How do I donate to the RFBAQ? You will then receive a tax deductible receipt from us for your records, and your donation will be utilised to provide the services, tools and resources that the rural fire brigades and our volunteers desperately need. 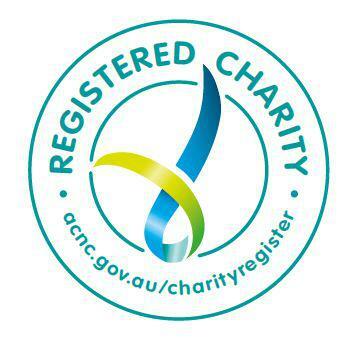 You don't have to be wealthy to donate to the RFBAQ - whatever you choose to give will make a difference. It is with the deepest gratitude that we thank you for supporting the RFBAQ and the brave men and women that support our communities. 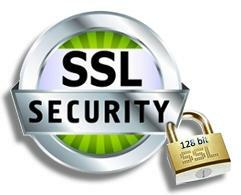 Every time we collect your personal information (such as your contact details and so on), a secure connection via Secure Socket Layer (SSL) technology is established with your web browser to ensure that your details are encrypted and securely communicated to us, safe from prying eyes or malicious threats. RFBAQ has engaged an accredited payment gateway service provider (Ezidebit) to secure all aspects involving customer payment via credit cards. All credit card information is securely submitted and processed entirely on specialised Ezidebit systems; RFBAQ staff cannot access, view, process or store sensitive cardholder data (such as credit card numbers, or CCV codes). Credit card details are encrypted by the customer’s browser before they are sent to Ezidebit systems, and are never exposed in clear-text. With Payment Card Industry (PCI) Data Security Standard (DSS) level 1 compliance, Ezidebit have the world’s highest security and compliance standards in place, ensuring all of your personal information, as well as credit card data is protected 24/7. e.g. 25.00, 55.00, 100.00, 250.00 or any amount you wish, it all counts.